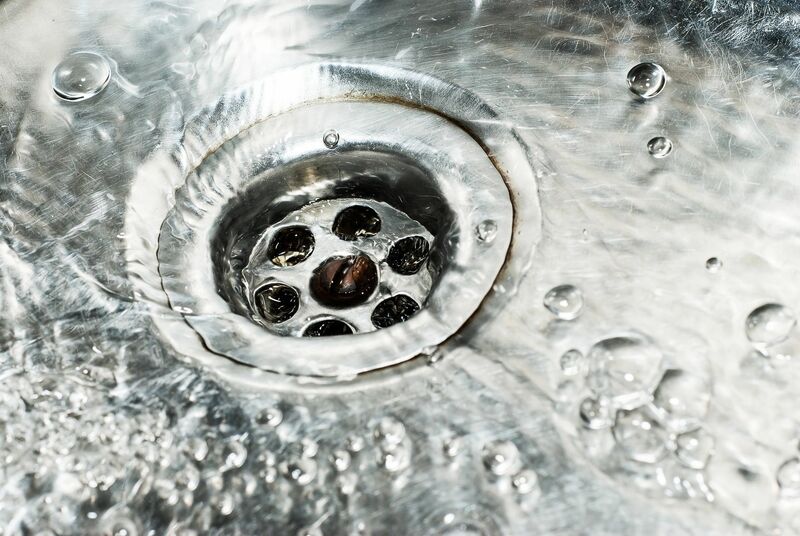 SACRAMENTO – A state fund to fix contaminated water systems did not make it out of the legislature last fall but is being considered as part of the Governor’s 2018-19 budget. Last month, the Assembly Budget Subcommittee adopted Governor Brown’s proposal for a one-time loan of $4.7 million from the State Treasury to establish the Safe and Affordable Clean Drinking Water Fund as a budget trailer bill. The bill is based on Senate Bill 623, which was introduced by Senator William Monning (D-Santa Cruz) last year. CCM said that because each house adopted differing amounts and language, the bill will go to the budget conference committee where it will require a two-thirds vote to pass meaning Democrat and Republican support is needed. “With an election looming in November, passing a new ‘tax’ will be an uphill battle,” stated CCM, an advocacy group representing citrus growers throughout the state. SB 623 creates an ongoing source of funding to ensure all Californians have access to safe and affordable drinking water, particularly disadvantaged communities and individual domestic wells with contamination levels that exceed drinking water standards. The California State Water Board (SWB) has identified roughly 300 public water systems currently out of compliance. And since other sources of funding such as bond funding or the Safe Drinking Water State Revolving Fund do not qualify for operations and maintenance costs, there is a constant lack of adequate available funding for those things. Without that funding there is little rural communities can do to treat nitrates and other harmful chemicals out of their drinking water. SB 623 received a broad base of support in a rare alliance between agriculture and environmental justice advocacy groups, as well as local officials representing disadvantaged communities and residents living in communities without access to clean water. Those groups gathered in front of the Tulare County Board of Supervisors Chambers on Sept. 6, 2017 to announce their support for the bill. Specifically, the bill creates the Safe and Affordable Drinking Water Fund and authorizes a fee of $0.95 per month for water service (up to $10 per month for industrial connections) on all ratepayers statewide, except people with incomes 200% below the poverty level; a fertilizer mill fee of no more than $.0006 on all fertilizer sales; and a per-facility fee on dairies and livestock operations. In total, the ratepayer fee will generate up to $110 million per year and the agricultural portion collectively would raise up to $30 million per year. The fund would be managed by the State Water Resources Control Board and be appropriated for clean drinking water projects. In exchange for paying the fee, agricultural operations will receive certainty and protection from the regional board and/or state board initiated enforcement actions for violation of nitrate water quality objectives and/or for causing nitrate contamination of the groundwater. “Without the liability protection granted by SB 623, it is very likely that the State Water Board Office of Enforcement will more aggressively issue enforcement letters to individual landowners,” stated CCM. Portions of California’s immense Central Valley have salt or nitrate accumulations in the groundwater and soil from both historic and ongoing discharges from legal and accepted agriculture, municipal, and industrial activities. The high nitrate concentrations impact drinking water quality and, in some communities, water supply systems and domestic wells do not meet safe drinking water standards. Salt accumulations have fallowed 250,000 acres and impaired over 1.5 million acres, according to a 123-page draft Central Valley Salt and Nitrate Control Program (CV-SALTS) released by the State Water Board earlier this year. CCM said nitrates are a “legacy issue” meaning that in some cases it is the result of farming practices and in other cases it is naturally occurring. Either way, the burden and cost falls on landowners to prove that he/she was not the cause of contamination. CCM argues that landowners who receive letters are forced into a position of having to settle with the Water Board and provide replacement water to impacted communities. Growers in Tulare County, as well as Monterey and San Luis Obispo Counties have already received these letters. The Office of Enforcement has made it clear additional letters are forthcoming unless a statewide solution, such SB 623, is achieved.